Adelaide cocktail bar Maybe Mae has become something of a beacon for cocktail lovers over the last four years, and has been widely acclaimed on the national stage (they’re up for Cocktail Bar of the Year at this year’s Bar Awards in September). Well, come early August you’re going to see a new and improved, Maybe Mae 2.0. 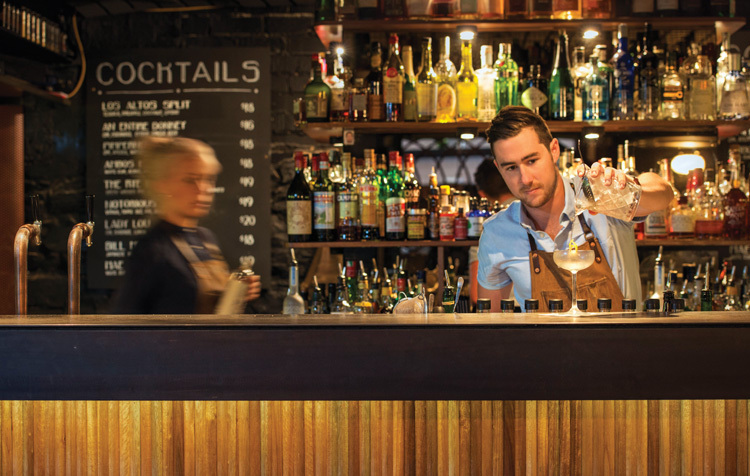 “This is just Maybe Mae growing up and being as good as it can be, so that she can look after guests as best as possible,” says award-winning bartender and managing partner, Ollie Margan. They’ll be increasing the space available in the basement cocktailing den, allowing space for some 75 people to receive the full table service treatment, and doubling down on their efforts to work more sustainably behind the stick, ditching lemon and lime for the most part (because it’s often imported and a source of a lot of waste) in favour of more local and sustainable ingredients. 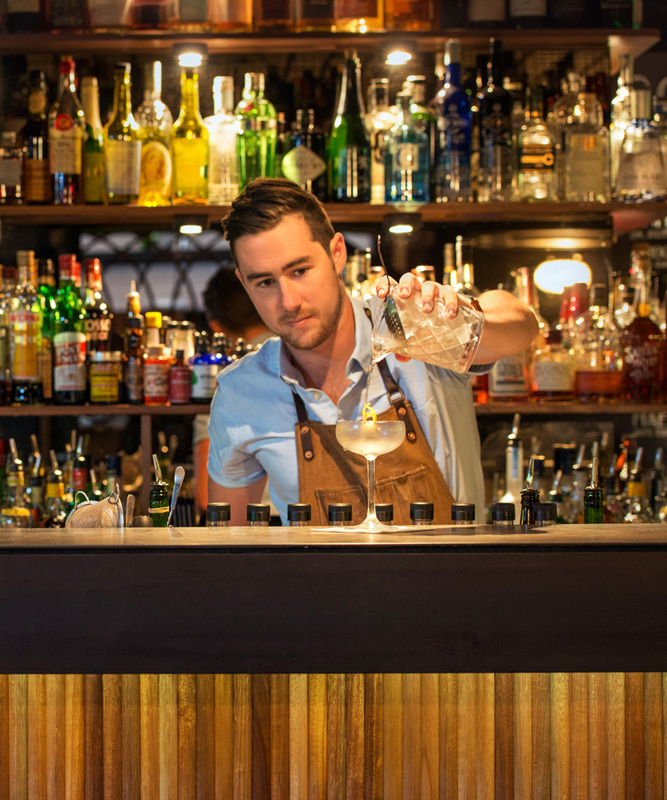 The cocktail list will focus on the regions that give South Australia such an enviable reputation for food and drink, dividing it into three regions: the coast section will incorporate spritzed and salted drinks; the hills section will see drinks with bright, fruit and herb flavours; and the valley section will see dry, spice and wine-inspired drinks. There will also be a list of house classics, which have been on the list in the past, drinks from which $2 from each sale will go towards a hospitality related charity. We don’t know about you, but given the way that Maybe Mae has pushed the agenda in the past (you can learn more about that here), we can’t wait to see what happens when they double down. You can catch the next iteration of Maybe Mae from August 8th.